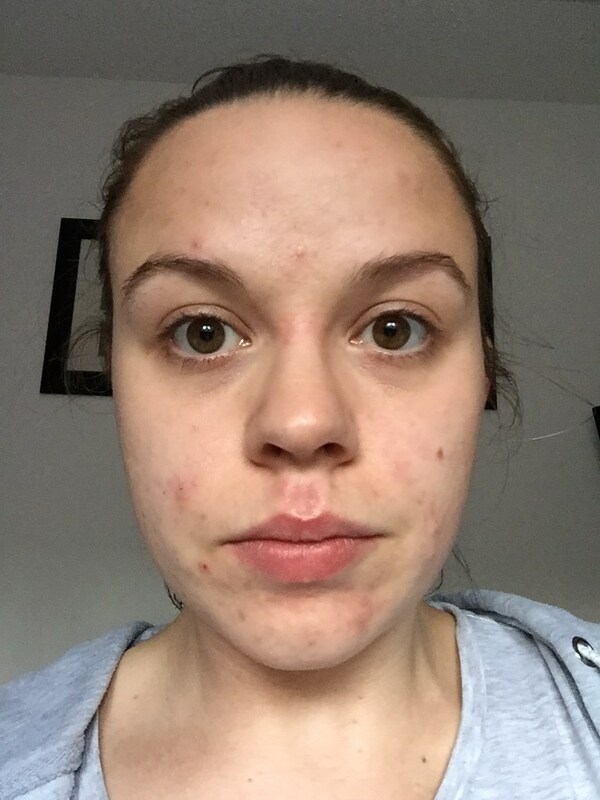 Recently my skin just keeps getting worst no matter what I try, one minute it is starting to clear up and the next my face is so painful and covered in spots, it makes me feel so gross and I hate going out and taking Mia places without a full face of make-up to cover up my skin. 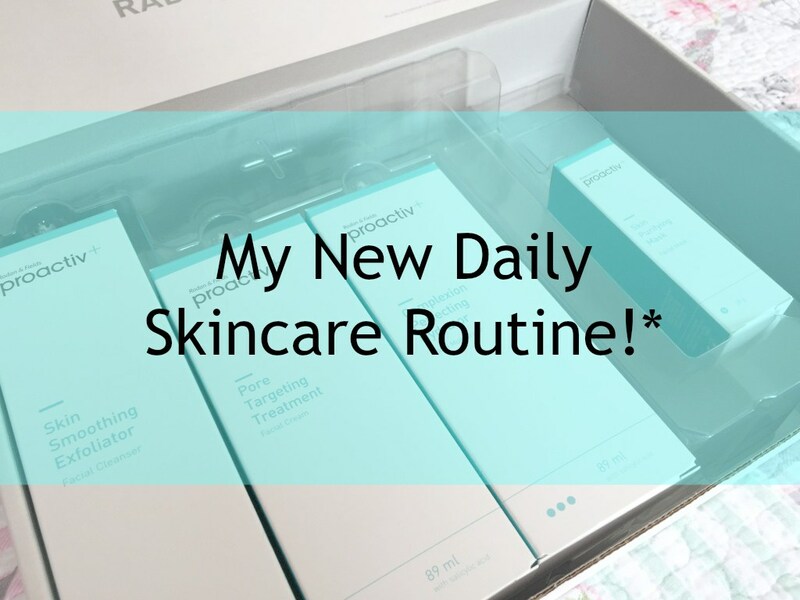 So when they offered me the chance to try out their products and reading about some of the results as well as seeing that over 20 million people use Proactiv+ worldwide, I couldn't say anything but YES I would love to. 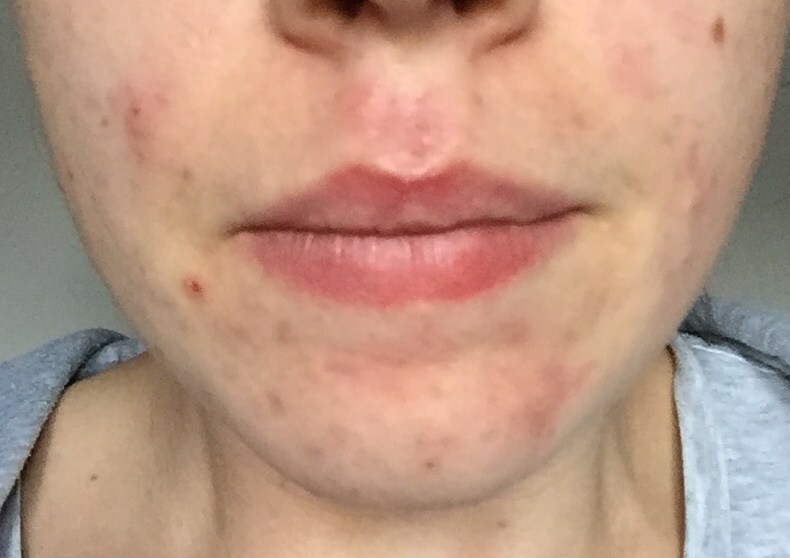 Just before I received my Proactiv+, my skin was just beginning to break out again and it was really painful and quite red as you can see in the pictures below. I tend to suffer from a lot of under the skin spots rather than ones that actually surface, which I would say is more painful than having surface spots. I hate posting pictures like this, it makes my stomach go! Step 1: Smoothing Exfoliator - With gentle exfoliating beads, glycolic acid and salicylic acid, this creamy exfoliating wash deep cleanse, tones and starts fighting blemishes while leaving your skin soft and hydrated. 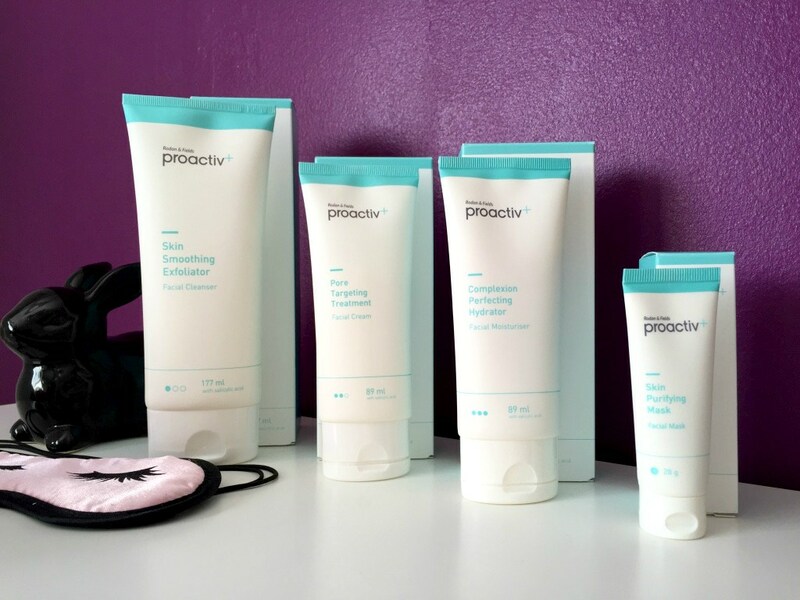 Step 2: Pore Targeting Treatment - The blemish-fighting "powerhouse" of the system, contains their exclusive Smart Target Technology which helps salicylic acid to penetrate pores where dirt, oil and bacteria reside while minimising dryness and irritation. Step 3: Complexion Perfecting Hydrator - This is a luxurious, nutrient-rich finishing touch which designed to help leave your skin smooth, supple, even toned, bright and radiant. It targets the most common problems of a spot-prone complexion while proven blemish-fighting ingredient, salicylic acid, helps keep pores clear and looking smaller. Plus the Skin Purifying Mask 2-3 times per week - This deep-cleansing sulphur mask has been formulated to leave the pores squeaky clean and help prevent new breakouts from forming. It contains cooling kaolin clay to help to draw out excess oil, plus antioxidant vitamins and natural botanical ingredients to leave the complexion nourished and hydrated. 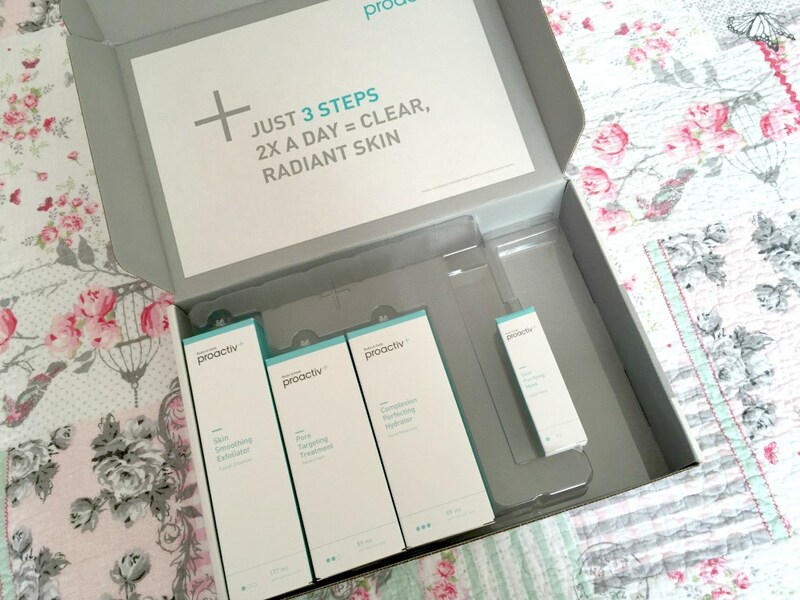 If you would like to join me in this 8-10 week course and trial you can get this 3 step system for a one-off price of £19.95 plus P&P at Proactiv+. 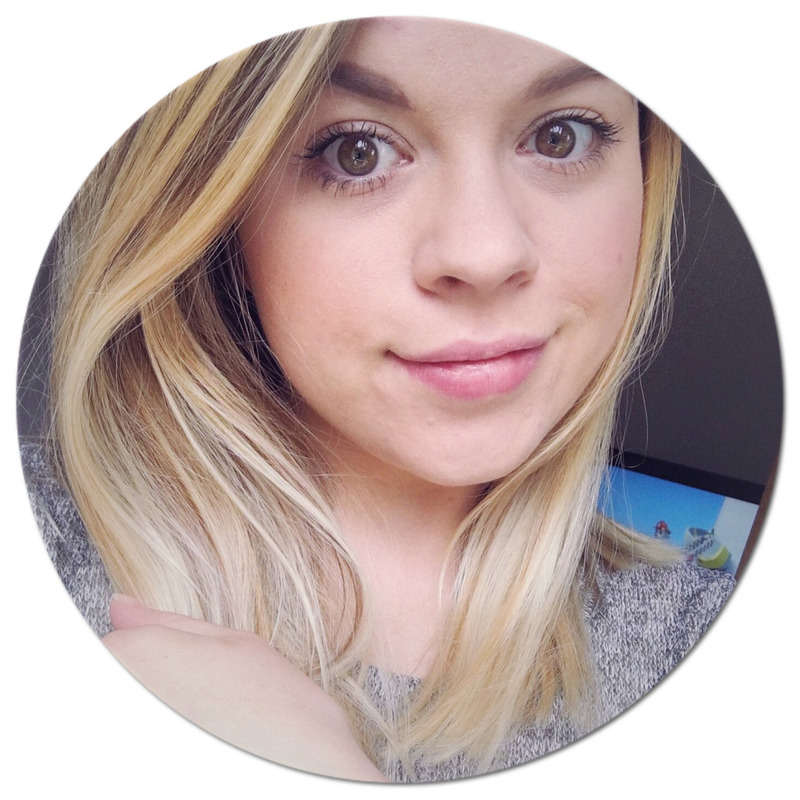 Once I have completed my 8-week course I will report back to you and let you know what results I have received and if I have finally found something that helps to control my skin issues! *This product was provided to me free of charge from the company in order to review it. However, the opinions expressed in this review are unbiased and completely my own.